The shoes are pretty. The swing, not so much. 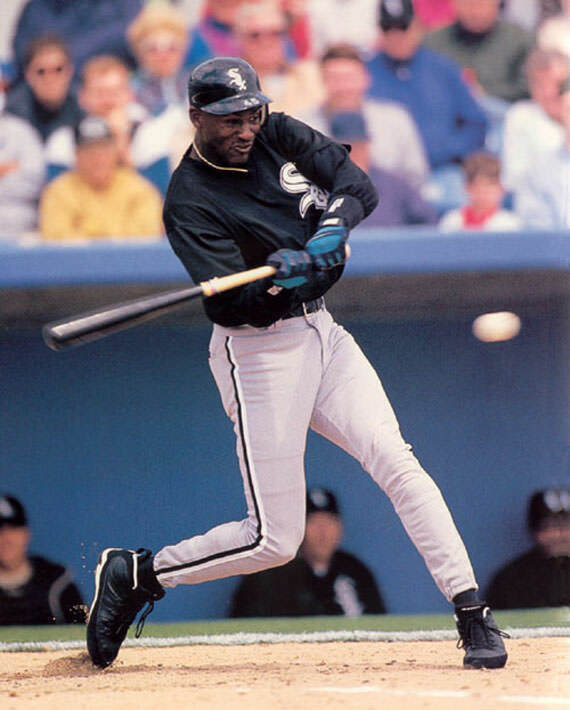 In honor of the man who turned athletic footwear into a religion, here is a list of our 23 favorite baseball cleats inspired by basketball shoes. Thanks to @SandlotSpikes, a guy who knows as much about baseball gear as anybody, for giving me the idea to put this together.